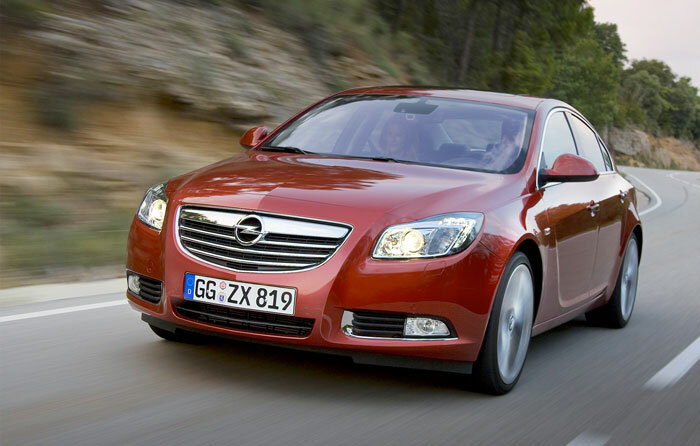 In the very closest of contests, the Opel/Vauxhall Insignia emerged victorious as Car of the Year 2009 with 321 points against the 320 for the Ford Fiesta. The Volkswagen Golf took third place with 223 points. 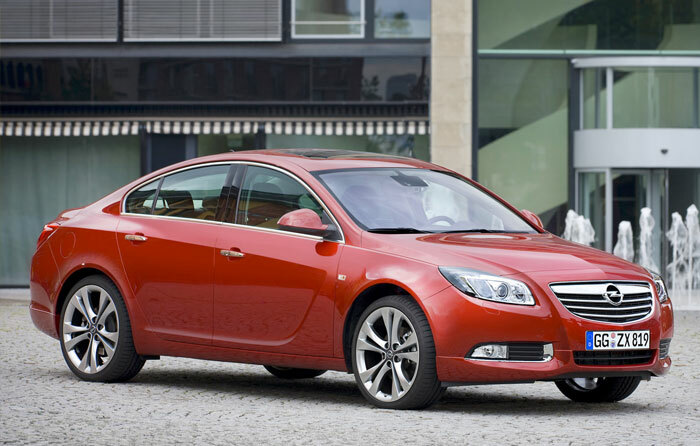 The Insignia is the first Opel to win in 22 years but General Motors’ European company has been runner-up four times – and in 2007 the Opel Corsa lost by just two points to the Ford S-Max. Ford has won the award five times but this is the second occasion it has lost by one point. This year’s narrow victory emphasizes the high level of this year’s competition, which has 37 initial candidates and seven finalists. 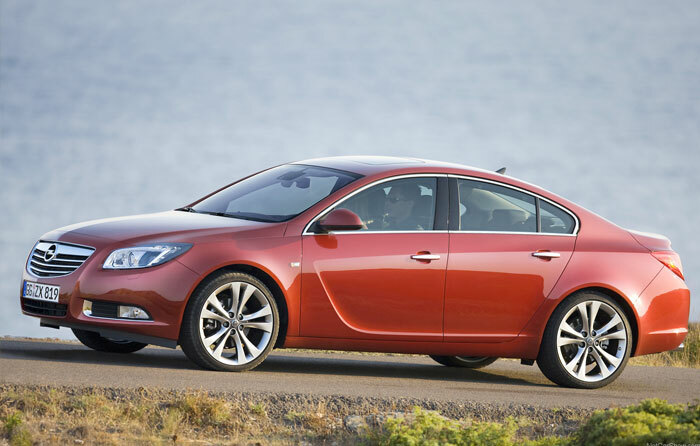 Of the 59 car of the Year jurors representing 23 European countries, 20 gave the Insignia top points, while 19 put the Fiesta in first place. 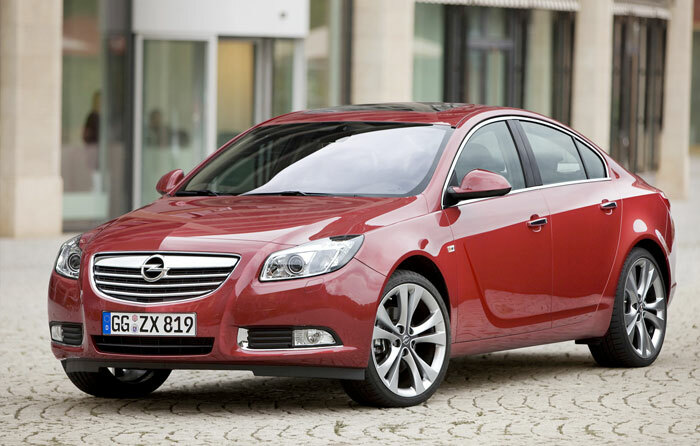 Opel has defined Insignia design as artistry with German precision: premium values at an affordable price. Many Jury members appreciated the looks and visual quality of this model but the new C/D car from Russelsheim is much more than style. Active and passive safety, comfort and a wide array of efficient engines characterize this model. 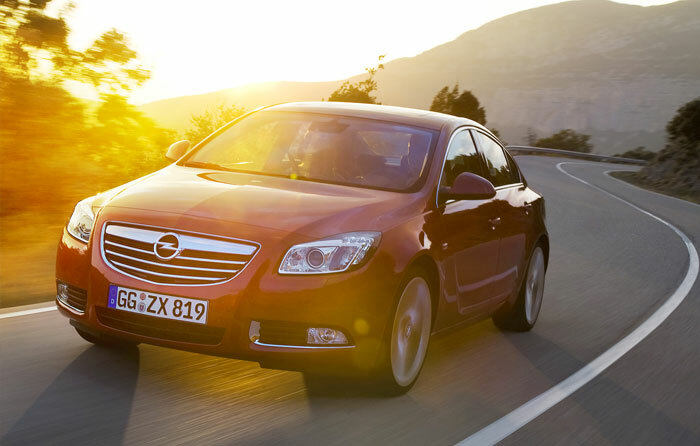 The richness of equipment can be increased with sophisticated options such as the ‘Opel Eye’, that reads road signals, FlexRide suspension and nine-mode Adaptive Forward Lighting. An efficient, adaptive 4X4 transmission, standard with the 2.8V6 Turbo engine, is an optional in the 2.0 Turbo petrol engine. 6-gear automatic transmission, also standard in the V6, is available in the 2.0 Turbo and 130/160 hp Diesel engines. Excellence of design has been applied, not only to the look-alike 4/5-door sleek derivatives, but also to a Sports Tourer that combines the practicality of a wagon and good access to the large cargo area with elegance of lines and appealing looks. 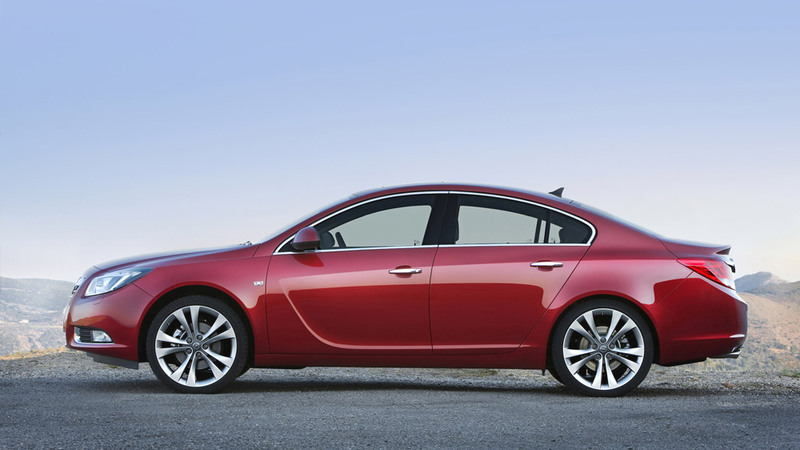 Outstanding aerodynamics is also a feature in the Insignia, following an Opel tradition of decades. Size 4.83 (4.91) X 1.86 X 1.50 m.
Petrol engines: 192 to 250 km/h. - 12.9 to 6.9 s.
Diesel engines: 186 to 218 km/h. - 13.9 to 9.5 s.